Timberwolves Day at the Maze! Saturday, Oct. 13th from Noon-3pm. Meet Players, Crunch, Dancers, and More! 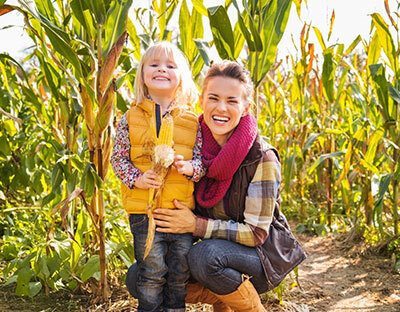 Fun, food and activities for the whole family this fall! 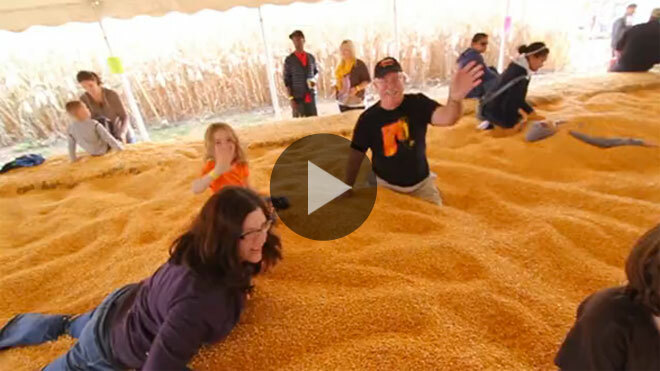 Bury yourself in the A-mazing corn pit! Open weekends from Sept. 22nd to Oct. 28th, 10am - 6pm. Open MEA: Oct. 18th - 19th, 10 am - 6 pm. Ticket Price: $10 online & $12 at the gate. Kids under 36" are free. On the SE corner of 109th Ave and Highway 169 in Brooklyn Park. Enter on 109th Ave.
Click the "Like" button above to join in the fun! 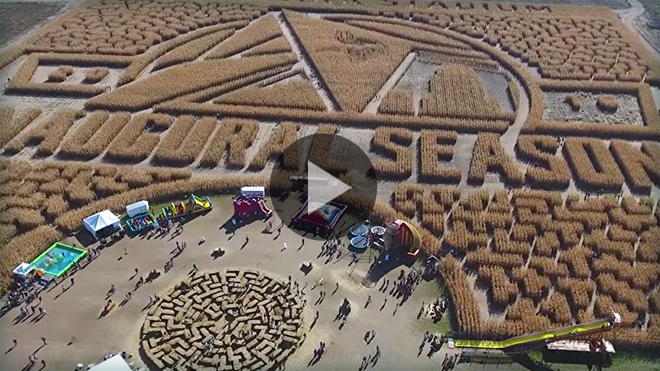 Check Out Our 2016 Maze Video! 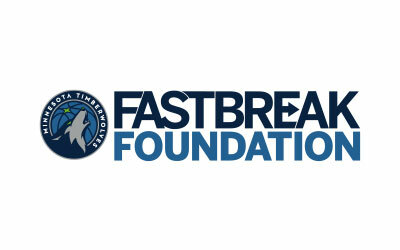 We are a proud supporter of the Minnesota Timberwolves Fastbreak Foundation.